Coming off of a win at The Players Championship, Rory McIlroy is seemingly peaking at the right time. Following his win, he spoke highly of his chances to win the Masters in April and complete his career Grand Slam. McIlroy made it known that he’s not looking too far ahead. But he also made it clear that if he rides this momentum into Augusta, he likes his chances of earning his first Green Jacket. McIlroy’s history at the Masters is something of a mixed bag. 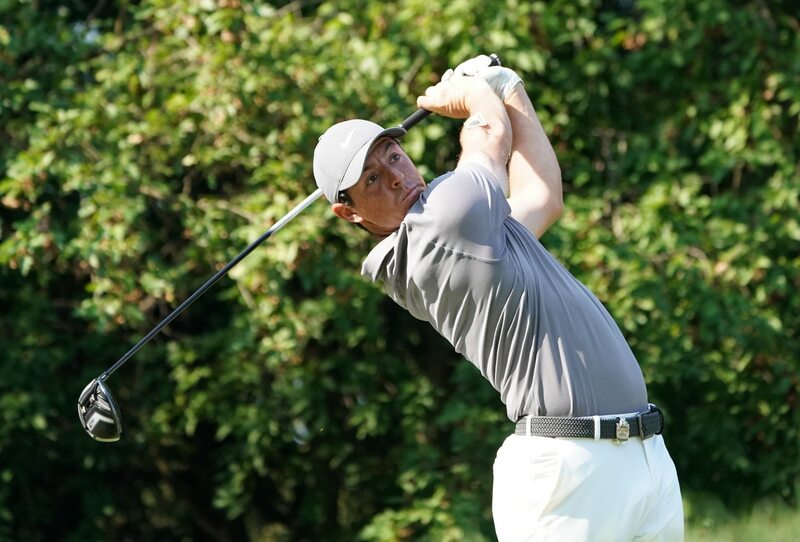 In 2011, McIlroy held a four-shot lead entering Sunday’s final round. He even managed to hold a lead on the 10th tee, despite a one-over 37 on the front nine. But he struggled mightily on the second nine to shoot an 80 for the round and finished 10 shots behind eventual winner, Charl Schwartzel. In 2018, McIlroy in the final group on Sunday, entering the day three shots behind Patrick Reed. But Reed shot a 71 to win, while McIlroy faded with a 74. That said, McIlroy has finished in the top-10 in each of the last five years. So, we can’t say that the course doesn’t suit his eye. He just needs to put four good rounds together. McIlroy will definitely be one of the favorites heading into Augusta. The win at The Players capped what had already been a strong run. McIlroy has finished in the top-five in five of his last six events and no worse than T6 in any of them. If he brings that game to the Masters, it’ll be hard to argue against McIlroy. Should he win at Augusta, McIlroy would become the sixth man to win the modern Grand Slam, joining Gene Sarazen, Ben Hogan, Gary Player, Jack Nicklaus, and Tiger Woods. Jordan Spieth and Phil Mickelson will also have chances at the PGA Championship and U.S. Open, respectively.